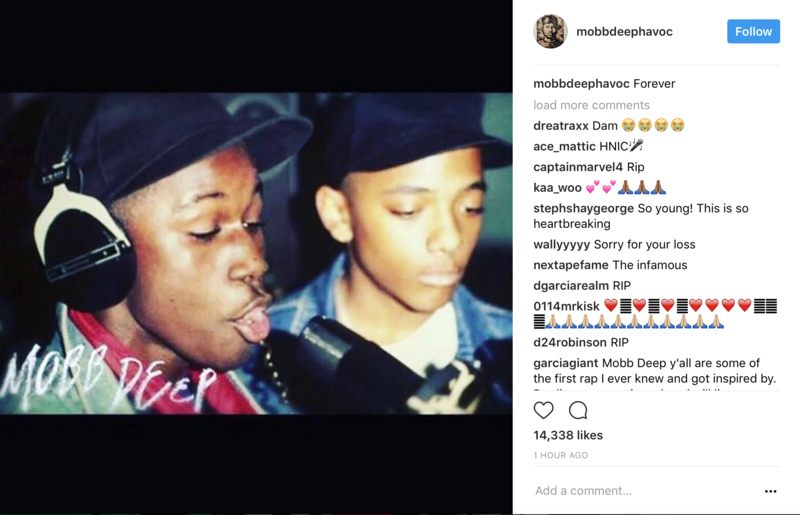 American rapper, Prodigy, one half of the rap group Mobb Deep has passed away at the age of 42 according to his publicist and multiple reports. Real name Albert Johnson, the rapper passed away after being hospitalized over the weekend after a performance in Las Vegas. Prodigy had long suffered from sickle cell anemia crisis since birth; the disease is what caused his initial hospitalization over the weekend. In the early 1990’s alongside fellow New York rapper Havoc (Kejuan Muchita), the duo formed the critically acclaimed rap group Mobb Deep. Together, Mobb Deep was a critical and commercial success selling over 3 million records during their tenure. 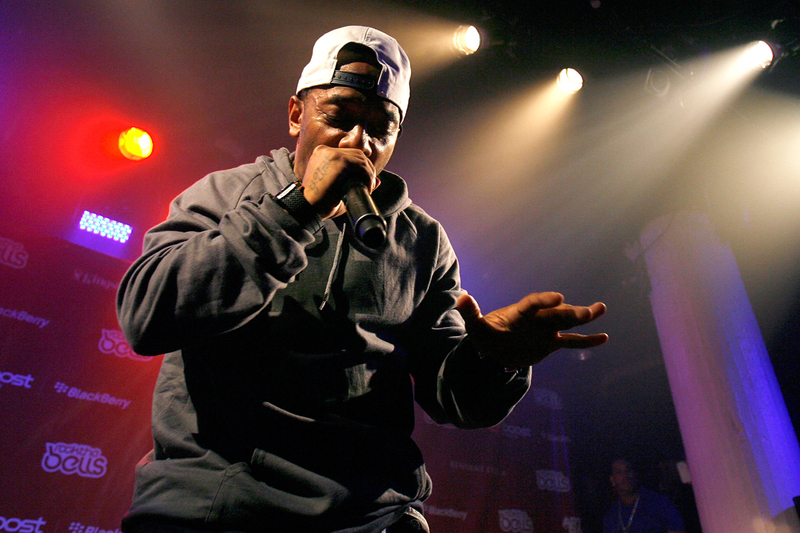 In 2000, Prodigy would begin a solo career branching out from Mobb Deep but still remaining a part of the group. In total he released 16 albums during his career (8 with Mobb Deep, 8 as a solo artist). Following the news of his death, celebrities took to Twitter to express their condolences. This entry was posted in Celebrity Deaths on June 20th, 2017 by ObitTree .